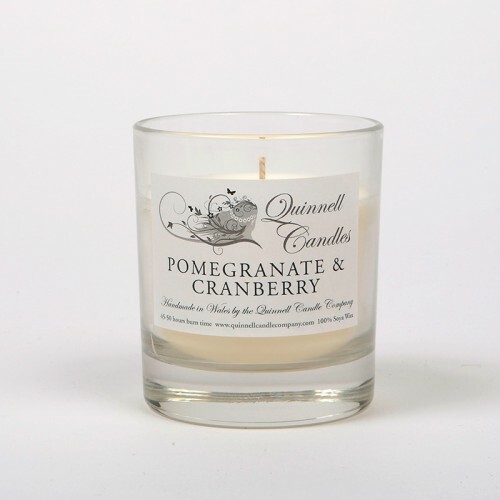 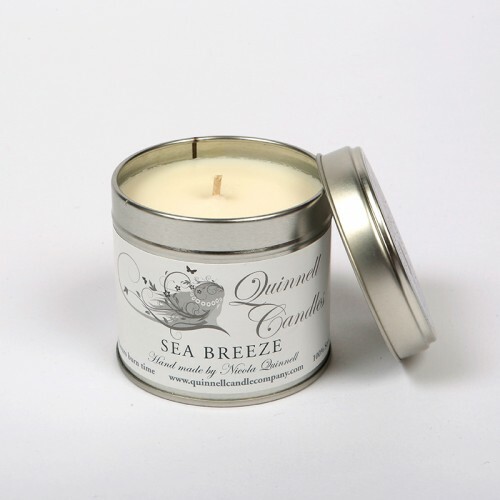 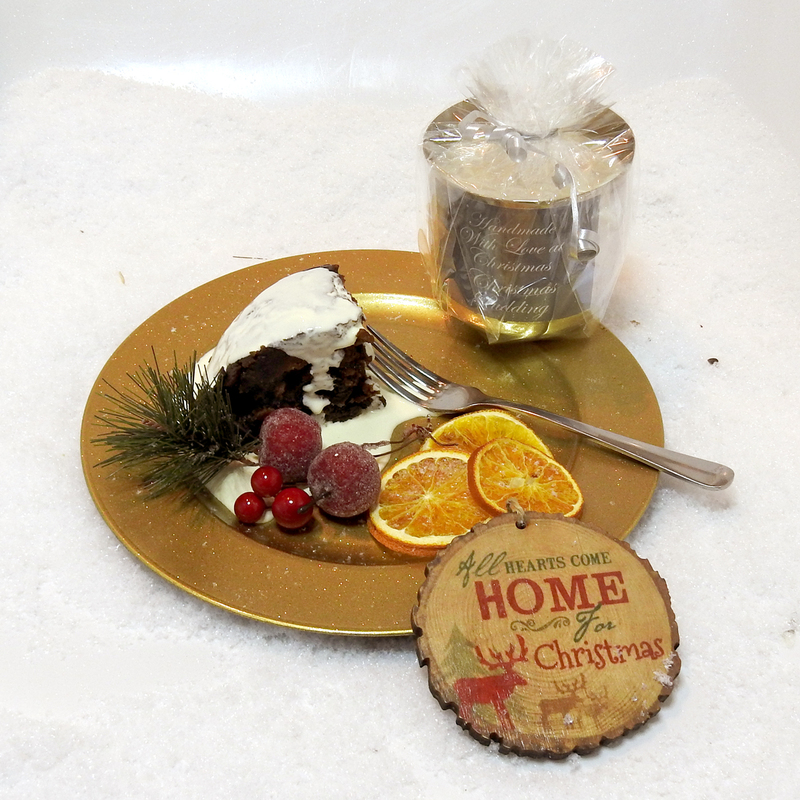 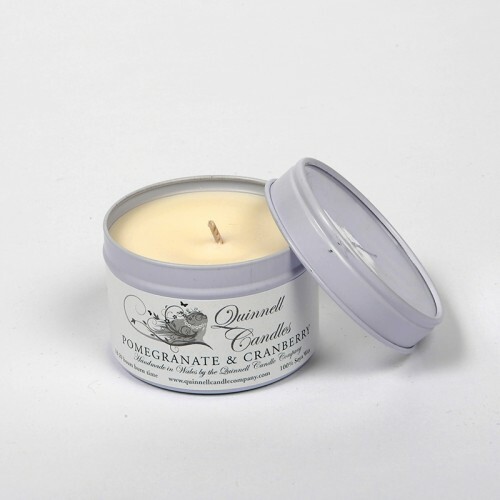 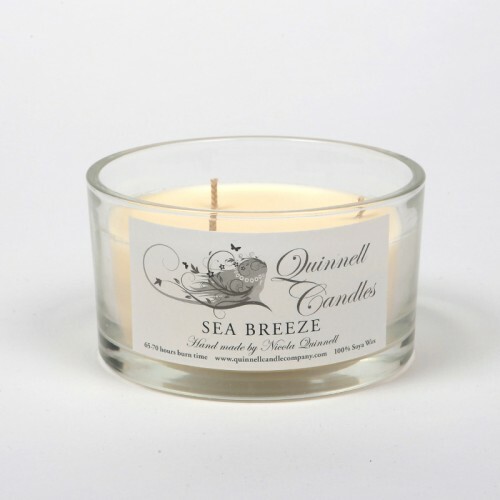 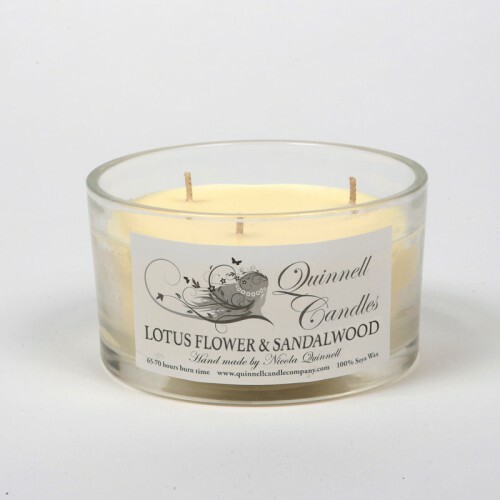 Quinnell Candles is a family run business that produce an enchanting range of candles and room diffusers. 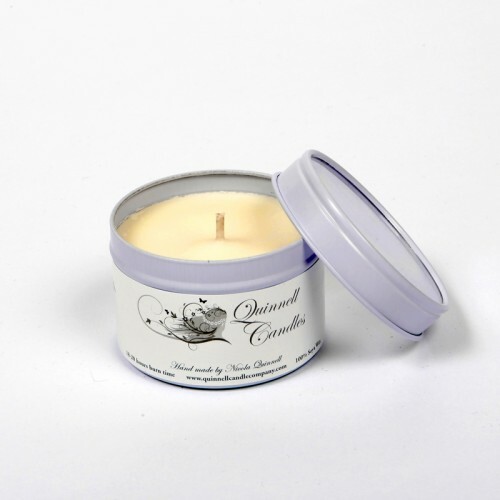 They are proud to be able to boast that all their products and packaging are made using only British sourced companies. 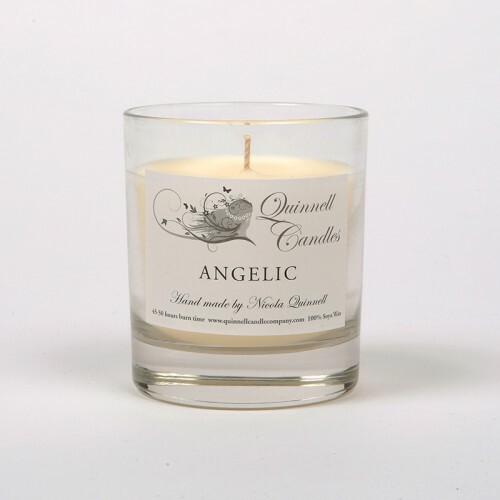 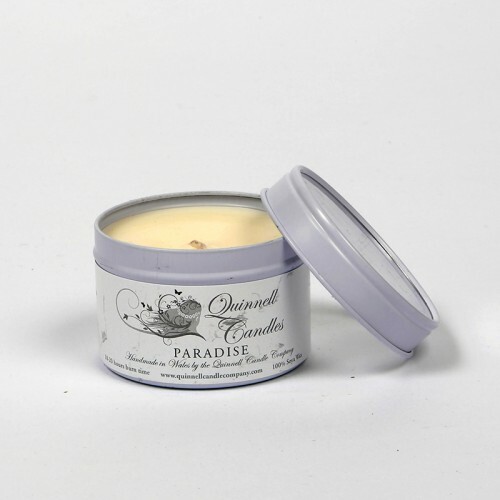 In addition, as you can be sure of with all our suppliers, they are committed to keeping production as environmentally friendly as possible, they use 100% soya wax, unbleached natural wicks and beautiful natural fragrance oils. 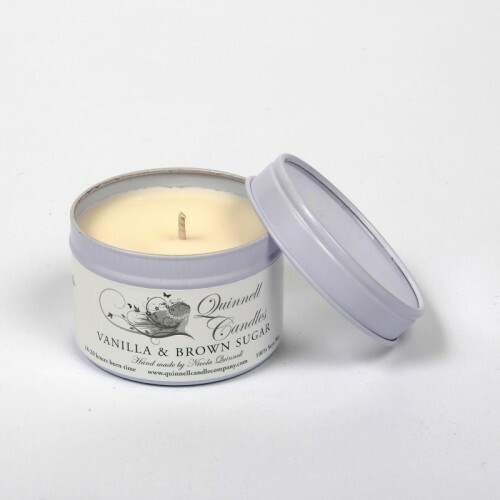 Their range of fragrances is a true delight – whether the fragrance is Honeysuckle & Jasmine, or Burning Desire, the name is a true reflection of the fragrance. 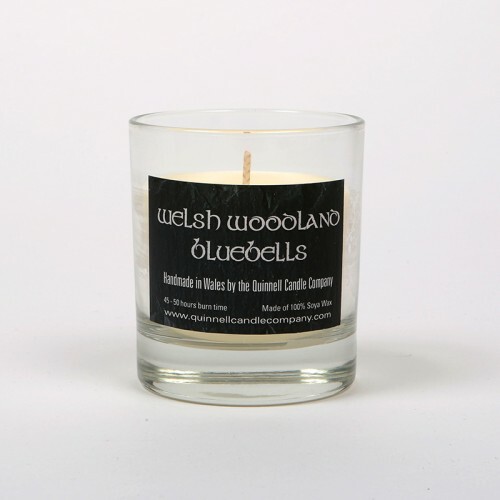 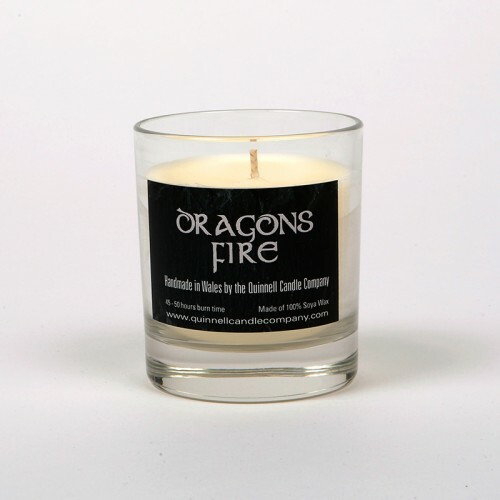 The lovely and unusual range of occasional candles, and the Welsh salutations, are the perfect gift with a message!